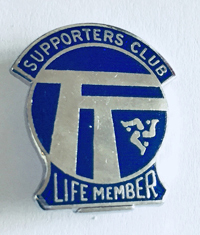 BUY THEM FROM OFFICIAL SELLERS WHICH WE ARE ONE OF THEM. 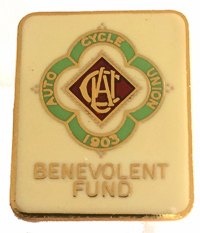 BACKDATED A.C.U. 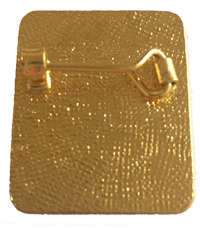 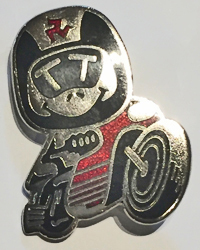 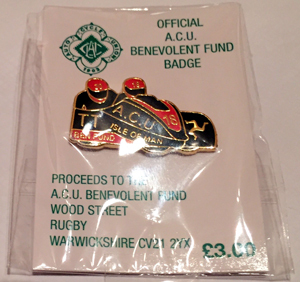 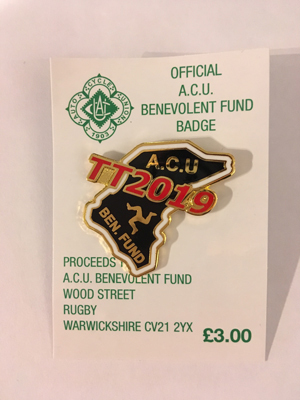 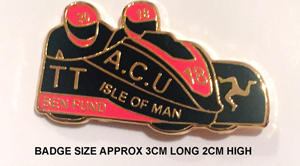 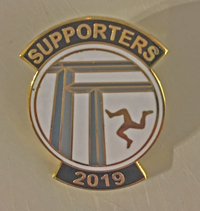 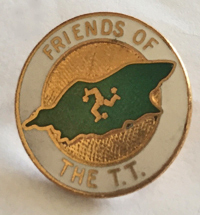 Benevolent Fund PIN BADGES ARE AVAILABLE for purchase Price £4.00 plus £1 p&p each.